Night Riots Announce Dark Violet 2018 Tour - GENRE IS DEAD! 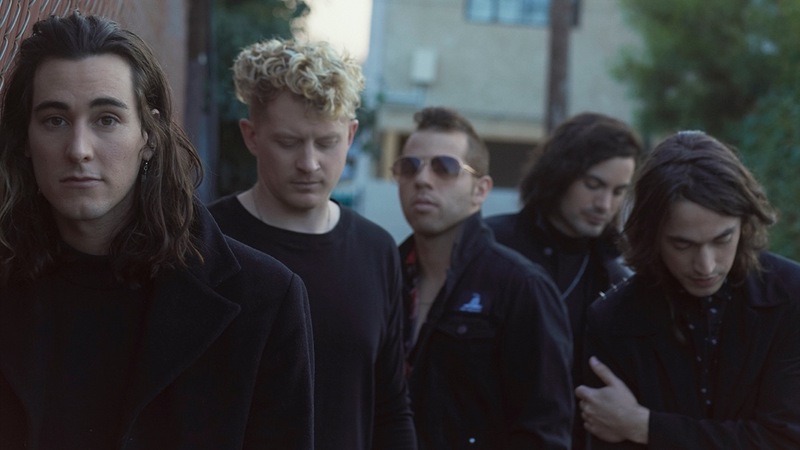 After teasing a huge announcement last week, Night Riots have revealed 2018 dates for their upcoming Dark Violet tour. The trek starts June 6 in Phoenix, AZ and wraps up June 30 in Los Angeles, CA. Joining them on this outing are Courtship and Silent Rival. Tickets go on sale Friday, March 2. See all the tour dates below. The announcement comes after the band released their new song, “Colour Morning,” last week. So far, it hasn’t been revealed whether the song is from a new album or EP. Listen to the song below.